the potential benefits of looking at their recruitment proposition from a fresh perspective. to get noticed and still remain totally relevant to the business mission. 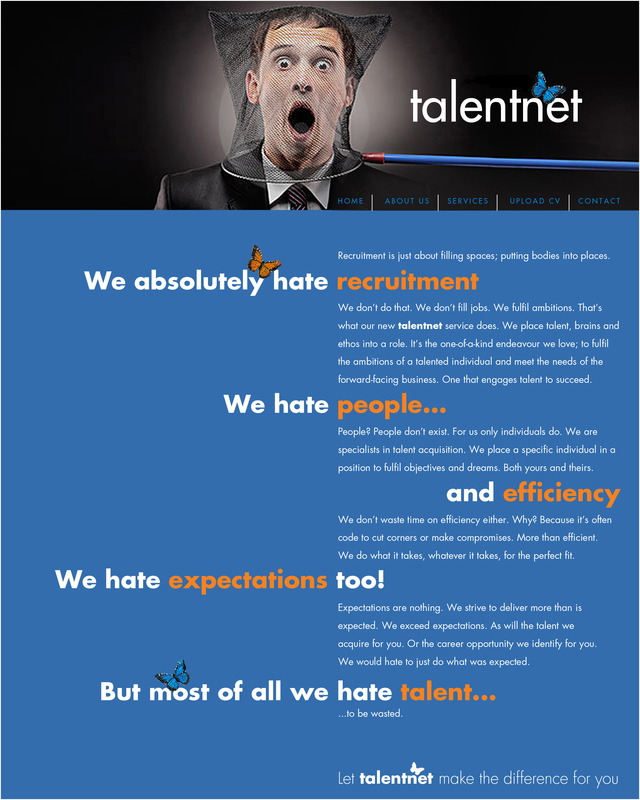 than the average recruitment agency website home page or advertisement. The resulting take-out is a completely unique set of brand perceptions. for a London based boutique music licensing agency. 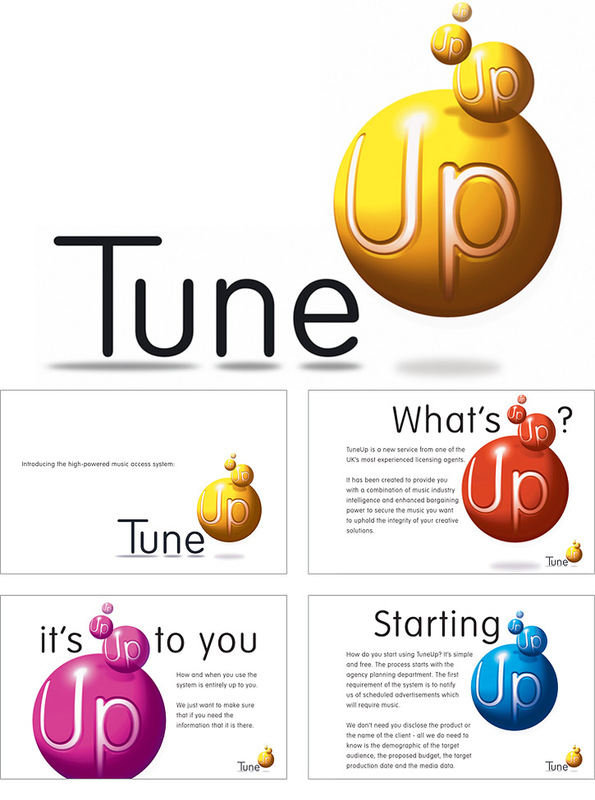 Our TuneUp idea was a combination of Spotify, eHarmony and Ebay. Marketing creatives could search for and trial music for their commercials. Music owners and artists could pitch music and bid for projects.